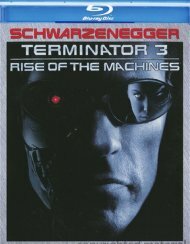 Resurrection. 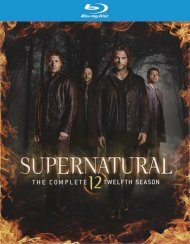 After enduring unspeakable , Dean escapes from Hell, rescued by an all-powerful creature he's never seen before - an Angel - a warrior of God who recruits Sam and Dean into Heaven's battle against Hell. 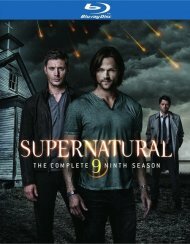 And there are whispers that a certain fallen angel will soon be freed from his prison deep in Hell: Lucifer. 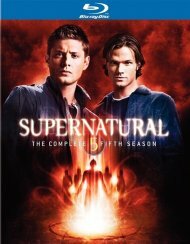 If Sam and Dean can't stop it - if Lucifer walks free - he'll bring on the Apocalypse. 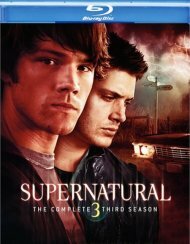 Meanwhile, the Winchester Brothers reunite and hit the road, battling the supernatural wherever they go. 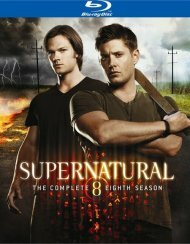 They encounter demons, spirits, Dracula himself and even a drunk, heavily armed 7-foot-tall teddy bear. 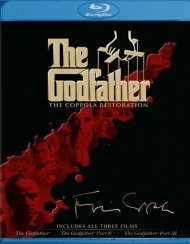 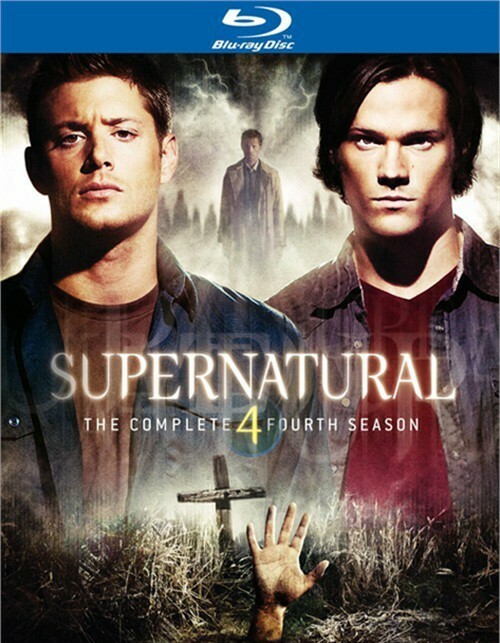 All the while, the ultimate war draws them into its horror throughout this enthralling 4-Disc, 22-Episode Season Four. 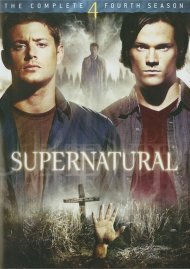 Caught between Heaven and Hell, between God and the Devil, the Winchester brothers must battle for the future of humankind. 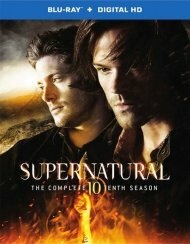 Length 19 hrs. 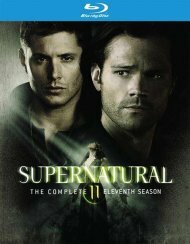 12 mins. 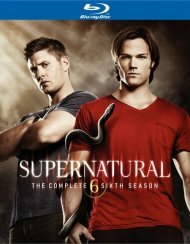 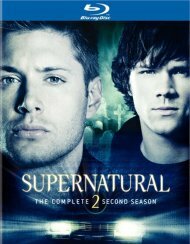 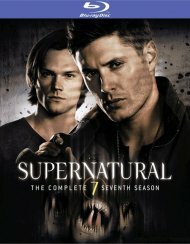 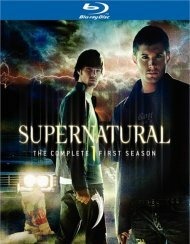 Review "Supernatural: The Complete Fou"
Reviews for "Supernatural: The Complete Fou"